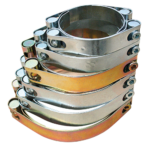 Your partner for hydraulic production. 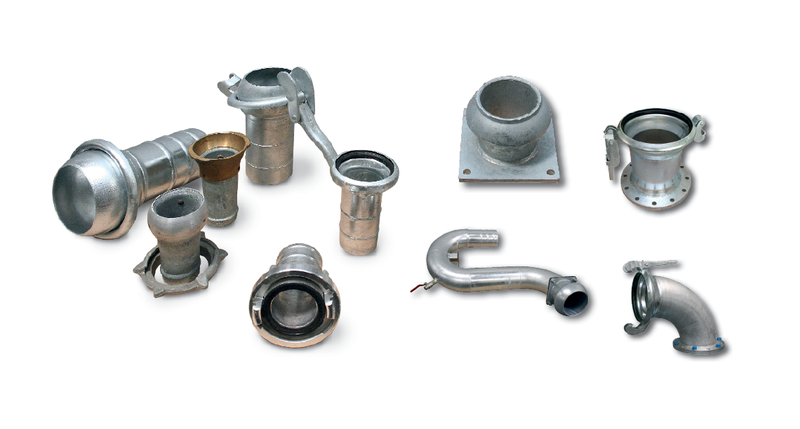 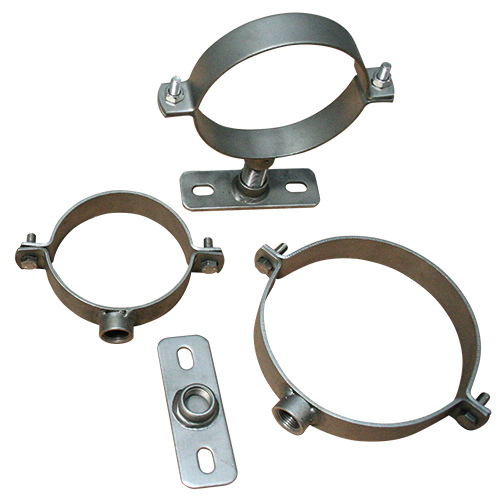 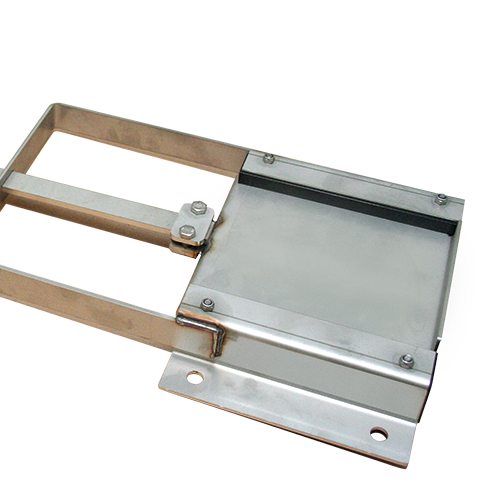 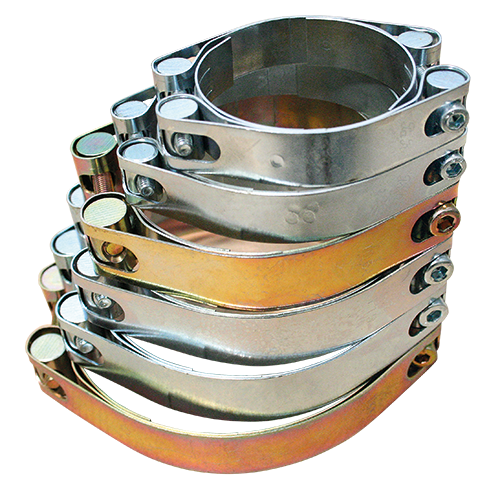 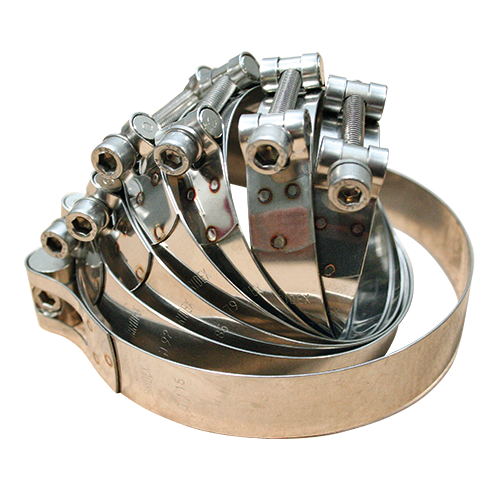 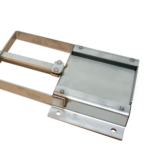 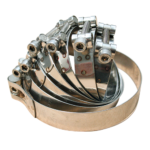 For wall mounting in non-corrosive stainless steel and PE guides. 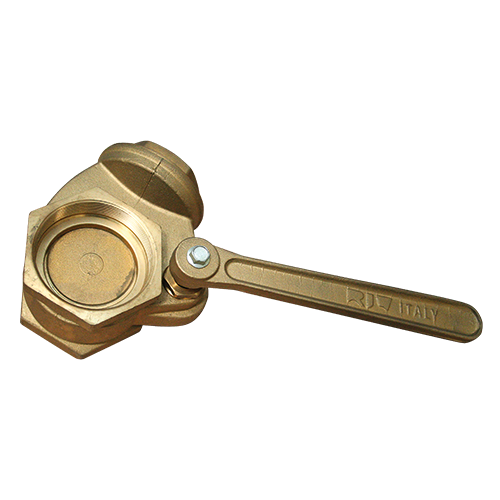 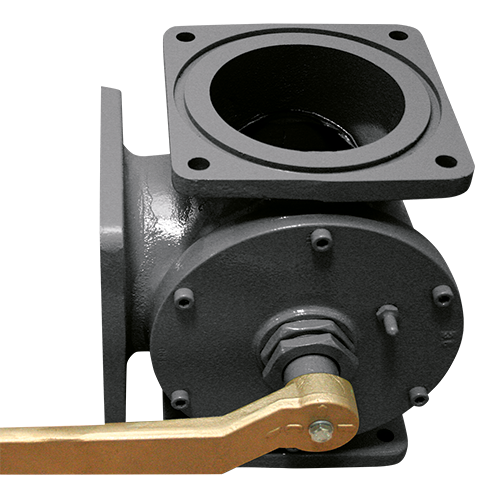 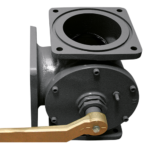 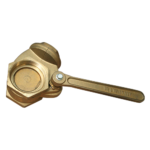 Ideal for flushing the lines with the PE spigot ends and the non-corrosive gate valve blade. 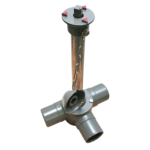 Can be employed for the suction and pressure lines. 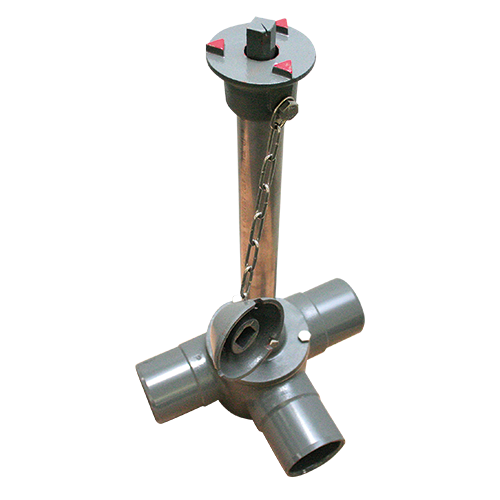 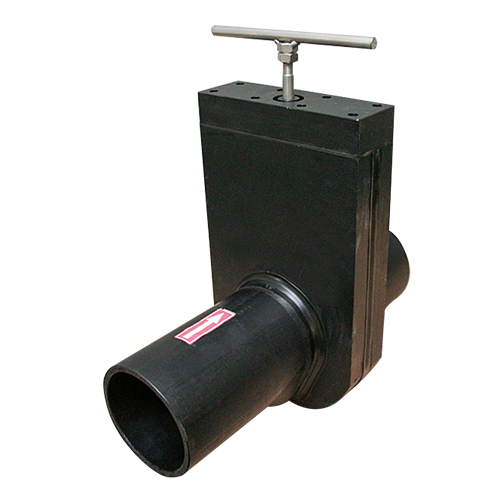 Compatible with the conventional PVC pressure pipe with spigot end. 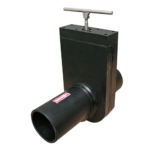 Compact construction, ideal for emptying. 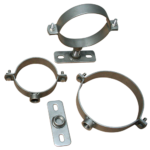 Available in different sizes and materials like stainless steel, galvanised steel or PE/PVC.